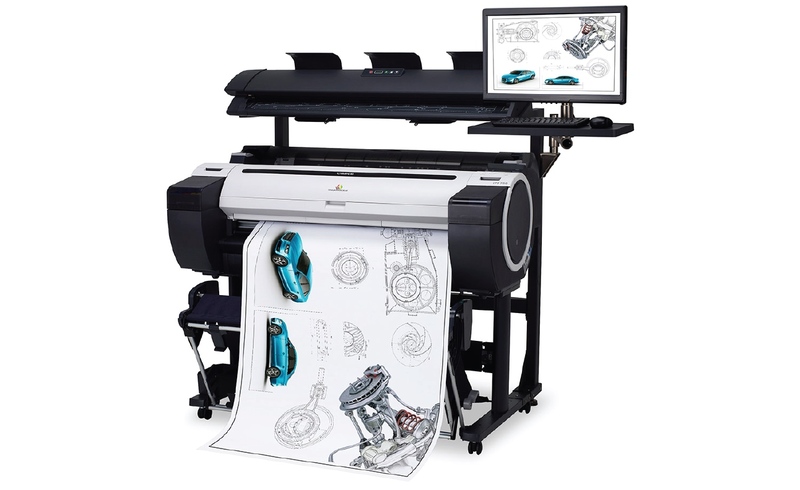 The perfect printer for all of your technical drawing requirements. Interested in the Canon iPF785MFP? 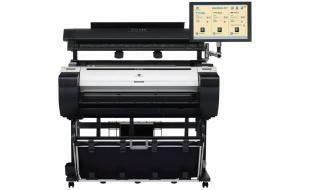 Contact us to see how this Mulfi-function Technical Printer can help your business!